If you have recently graduated and received your degree, congratulations. That’s a great achievement. That is something you should be proud of. Your hard work and sleepless nights have finally paid off and you are now a graduate. But why is it hard to find a job? Did I do the wrong qualification? Is there a need for people with this qualification? Those are questions most graduates ask themselves and I also went through that phase. It was frustrating and I felt defeated, like I had studied the wrong course. The honest truth is at university we are not prepared for the work environment. We are not taught how to transition from university to the workplace. And if that was done, the unemployment rate of graduates in South Africa would not be high. It is even worse when you do not have any work experience. 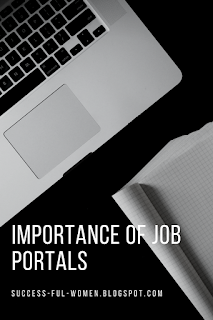 Ever went through job portals and it is like all the job adverts you are reading require individuals with over 3 years work experience? Obviously, you are straight out of university and do not have any work experience. The next question is “How will I find a job if I don’t have any work experience”? That is another irritating phase I went through. My advice for all graduates is not to lose hope. A qualification is the first step to building your career. Most employers want individuals with a qualification but it is not enough in the competitive work environment. 1. Look for internships and graduate program opportunities. 2. Consider volunteering in your field. You may be working for free but in the long run you are getting a bit of experience to add to your CV. 3. 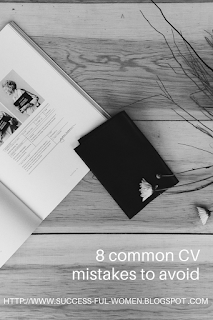 Your CV should be 1 – 2 pages long if you do not have any work experience. 4. Write a motivational letter that will ensure you stand out from the crowd. It will give you the chance to introduce yourself in a professional manner. Keep it simple, make sure your story makes sense and check for spelling/grammar. An employer does not want to hire someone who does not have ATTENTION TO DETAIL. 5. Having a qualification is good and all. But ensure that you get good marks. Most graduate programs and internships want an average of 70%. So focus on your studies and get good marks. You will thank yourself later. 6. Lastly, consider continuing with postgraduate studies. This will help decide which field you want to specialize in. For example, in HR there is HRM, HRD & IR. 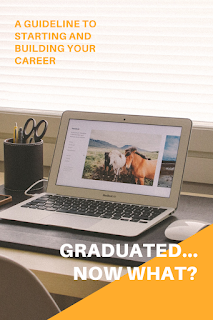 A postgraduate degree will help you decide which field you are passionate about and how to persuade it.